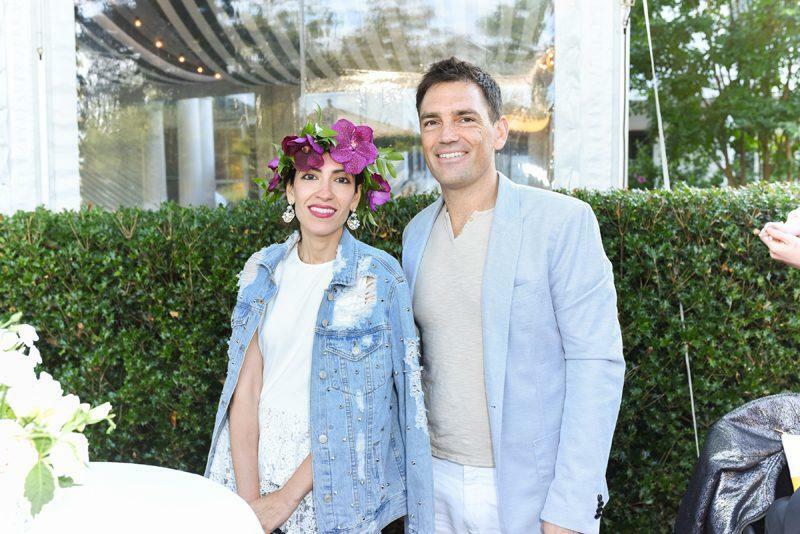 The fashion and food cognoscenti came out in full force on Saturday evening for American Express Platinum and The Daily Summer’s midsummer soirée. 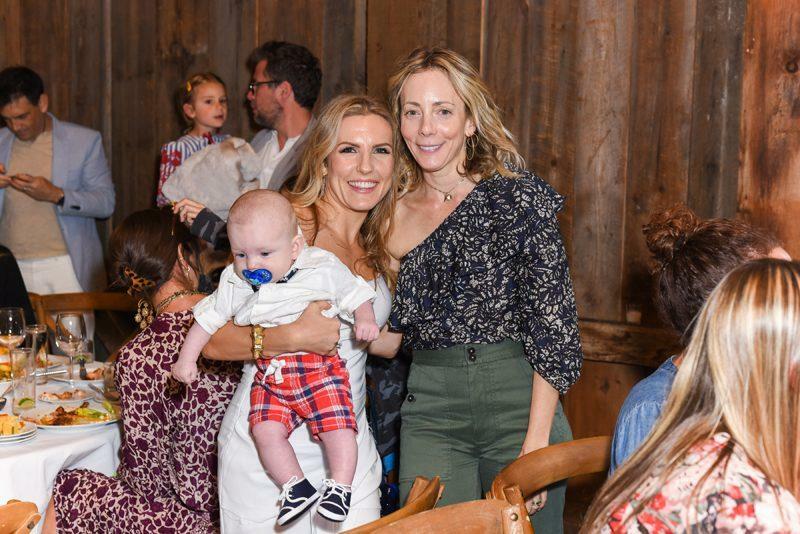 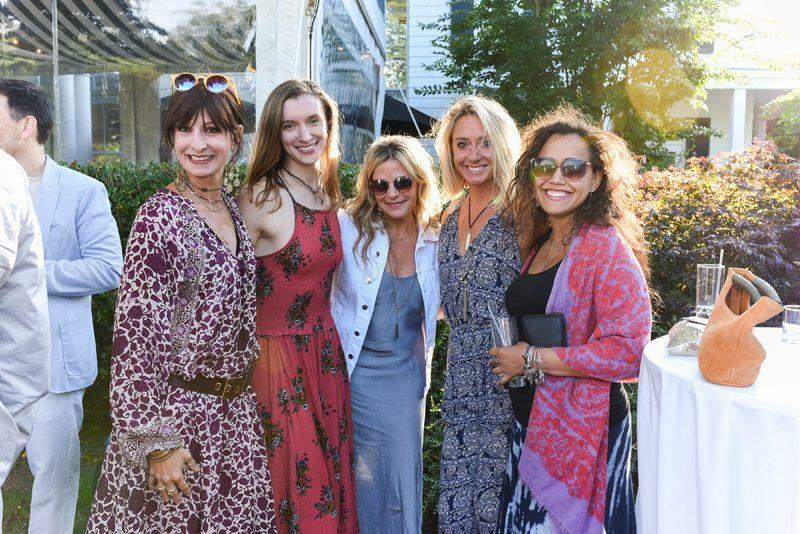 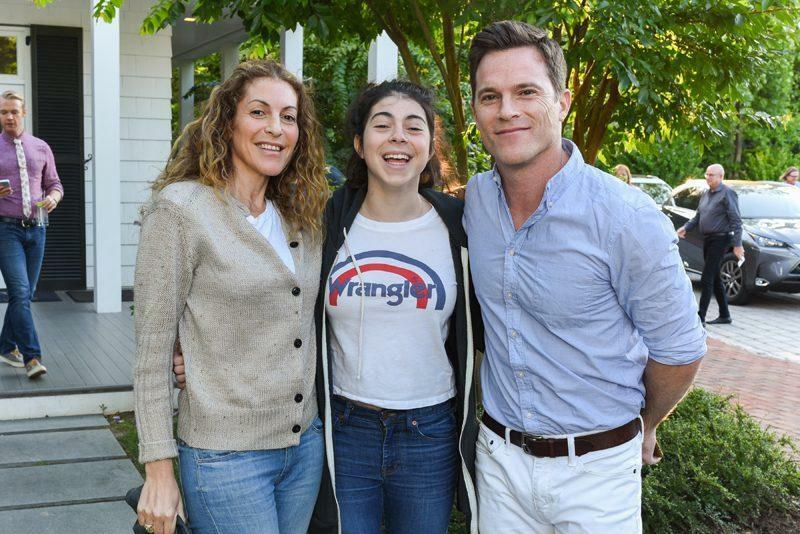 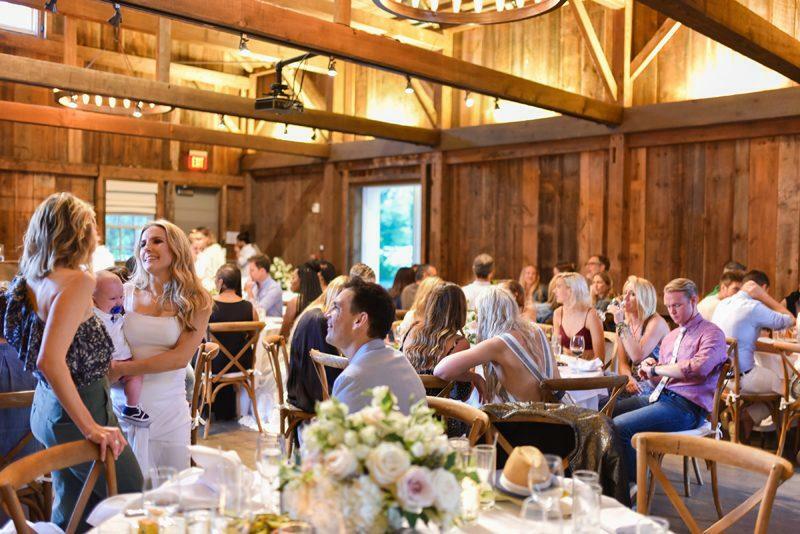 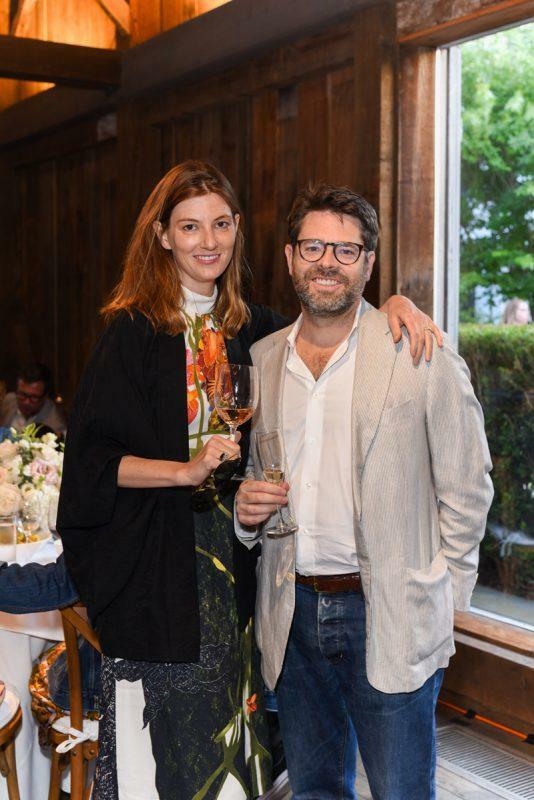 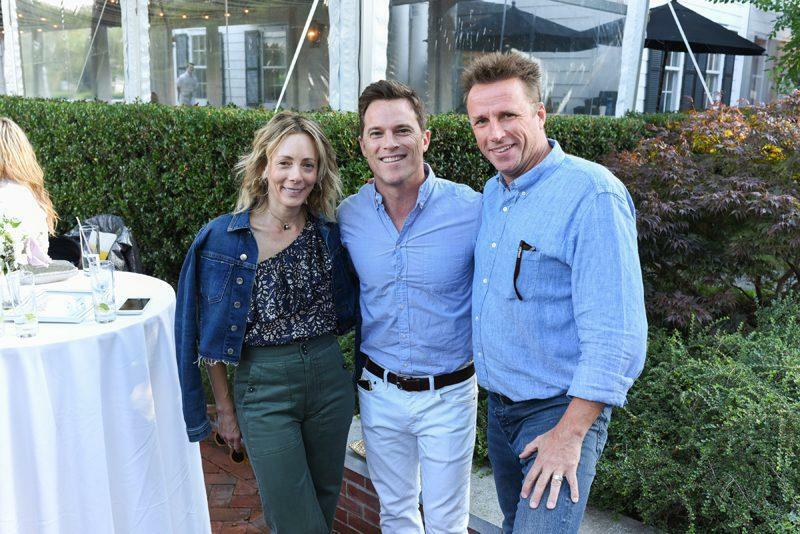 The party was hosted by Platinum Collective member Pamela Schein Murphy of The Select 7 and celebrated Select Guest Anna Kaiser of AKT—who brought her adorable baby!—at Topping Rose House in Bridgehampton. 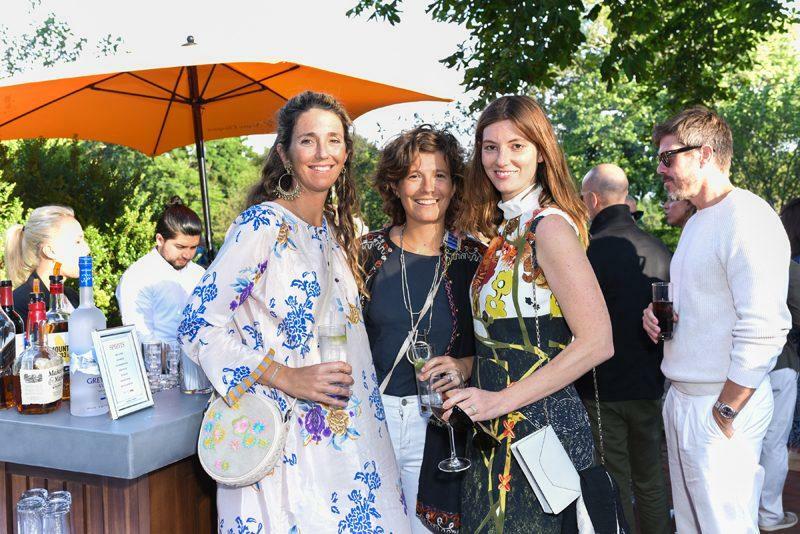 The shindig featured a cocktail hour by a bonfire—perfect for this weekend’s cooler temps—followed by a delicious pig roast dinner and other confections, like corn bread, fingerling potato salad, and more. 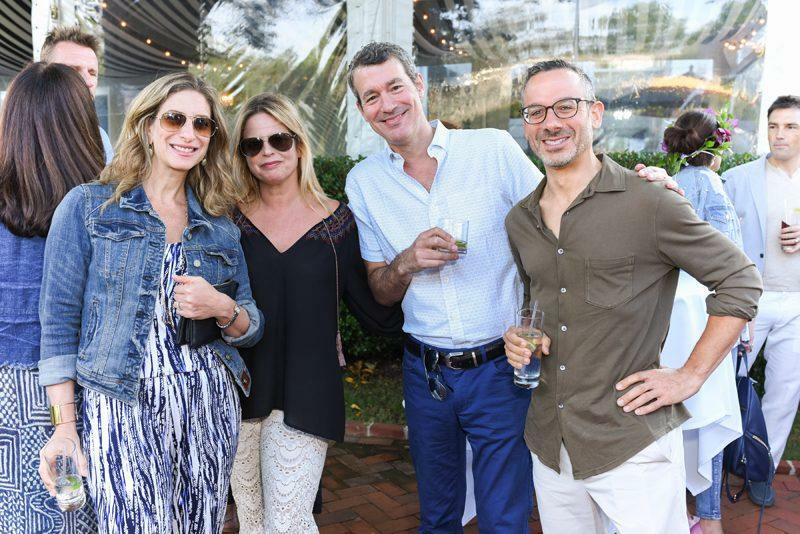 Those who came out for the fun? 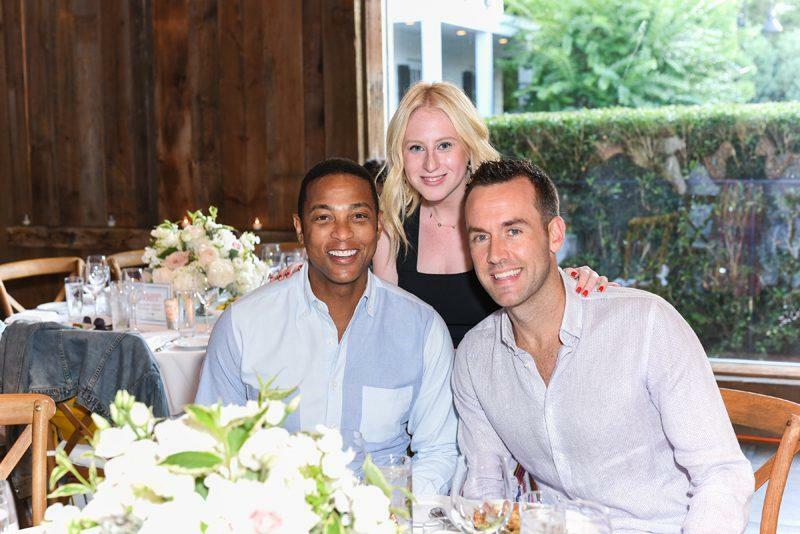 Renowned chef Marc Murphy (Pamela’s husband), Don Lemon, Michael Doyle, Heba Abedin, Jennifer Fisher, and Amex’s Rich Lehrfeld, Amy Marino, Heather Knowles, as well as Shoshanna Gruss, Jessie Randall, Joey Wölffer, Casey Fremont, Joanna Hillman, and Samantha Angelo. 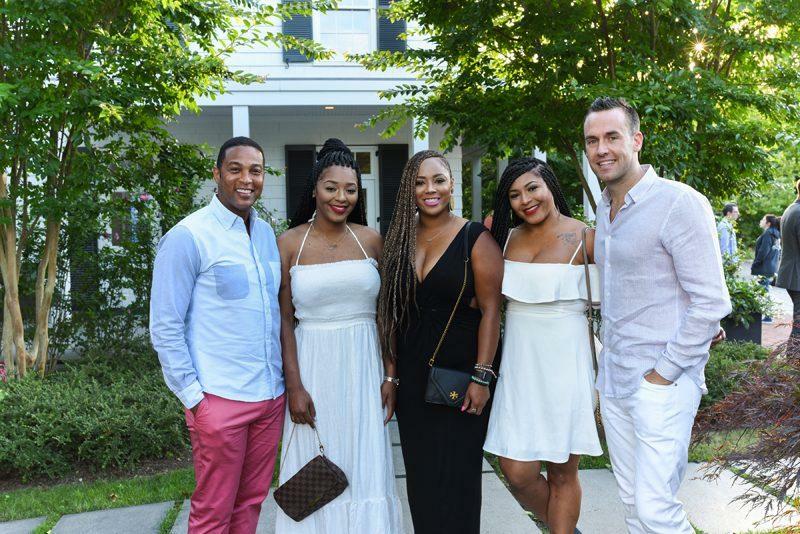 As for how the evening ended? 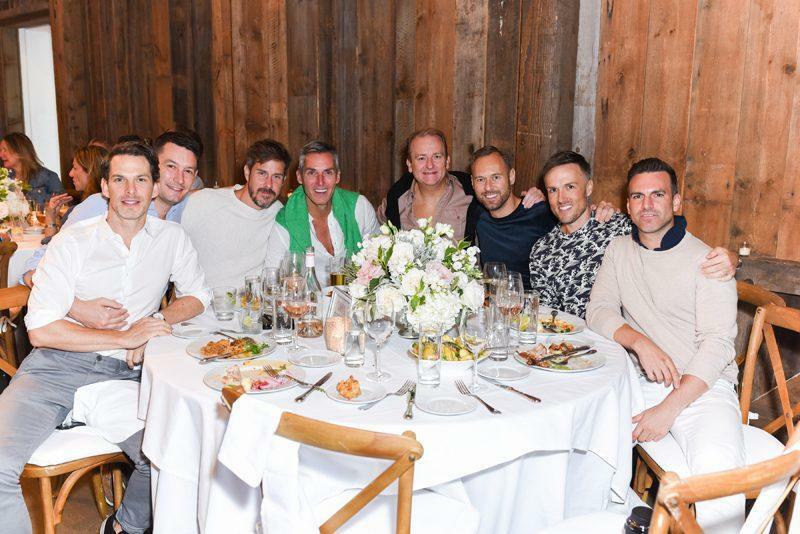 More food was served via a paella feast at the Murphys. 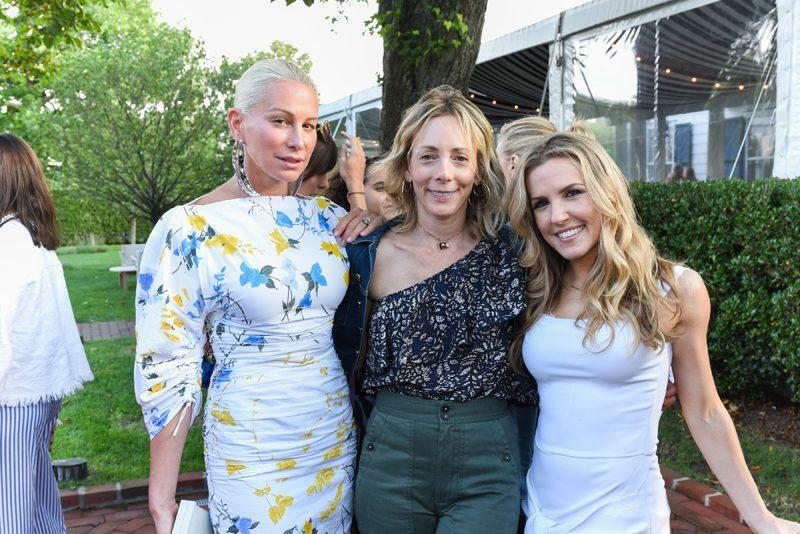 Just another Saturday night in the Hamptons!